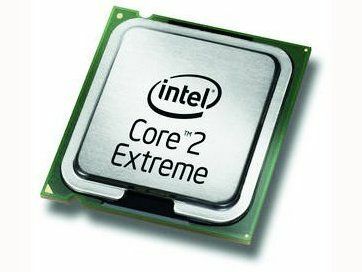 Has Intel jumped the gun on quad-core computing? Well, it's certainly true that many of our benchmark results fail to demonstrate any benefit to quadcore CPUs. In fact, it's clear that Intel's new Quad chips are actually slower for single and dual-threaded apps, both in outright terms and clock-forclock, than their dual-core rivals. So, it's tempting to conclude that the QX6700 exists as a symbol of Intel's resurgence. Intel created it because it could, and AMD could not. Might it have been better to wait for better software support before rolling out quad-core chips? Perhaps, but there's no denying the multi-tasking abilities of this CPU. It's almost impossible to break. It also offers at least as much headroom as a Core 2 Duo chip. Shame about the silly price, then.